That sound you hear is The Young and the Restless fans rejoicing. 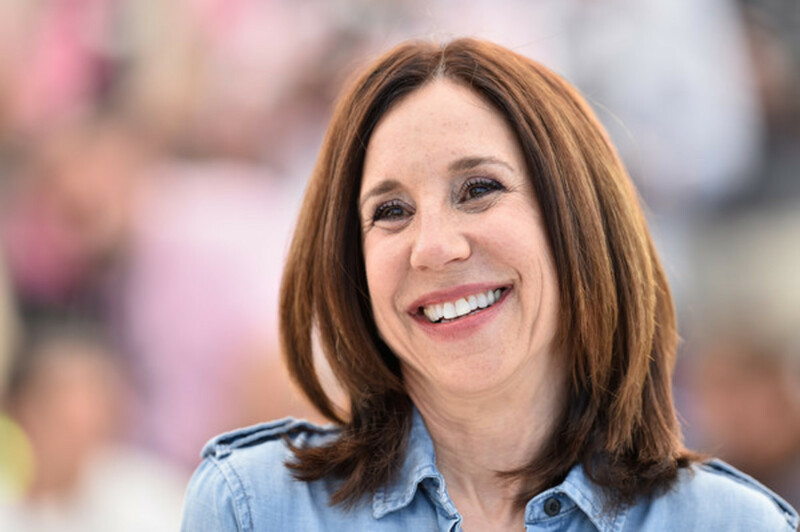 Beloved Bill Bell protege Sally Sussman Morina has officially signed on to return as the soap&apos;s head writer. She replaces Chuck Pratt, who landed a showrunner gig on Lee Daniels&apos; upcoming Fox girl group drama after being fired by the daytime soap. 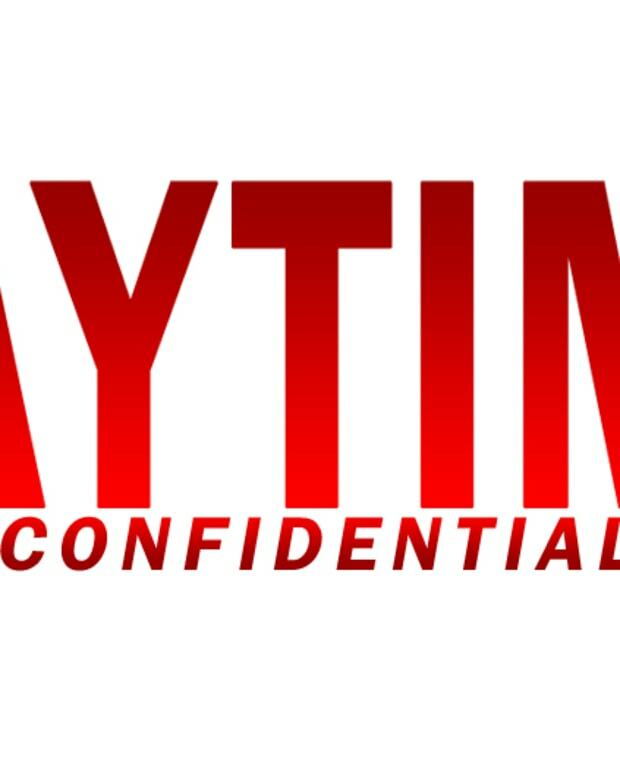 Daytime Confidential was the first soap publication to tell you Sussman Morina was in talks to return to the soap opera. We are absolutely thrilled Sony and CBS had the good sense to finally bring back someone who actually knows Y&R&apos;s beloved core characters and history by heart. 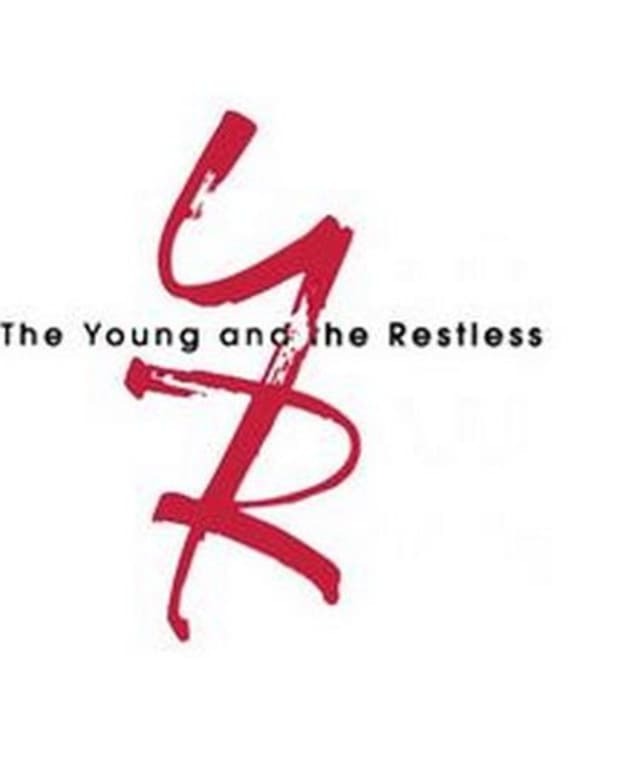 As fans of the genre, we can&apos;t wait to see what Sussman Morina does to help restore Y&R to greatness! 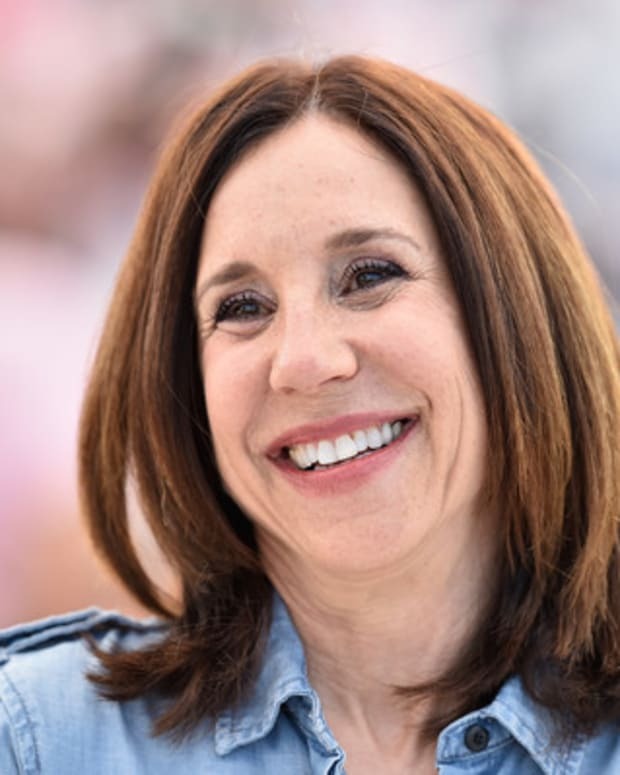 Did Chuck Pratt Beat Out Sally Sussman Morina For The Y&R Head Writer Position?